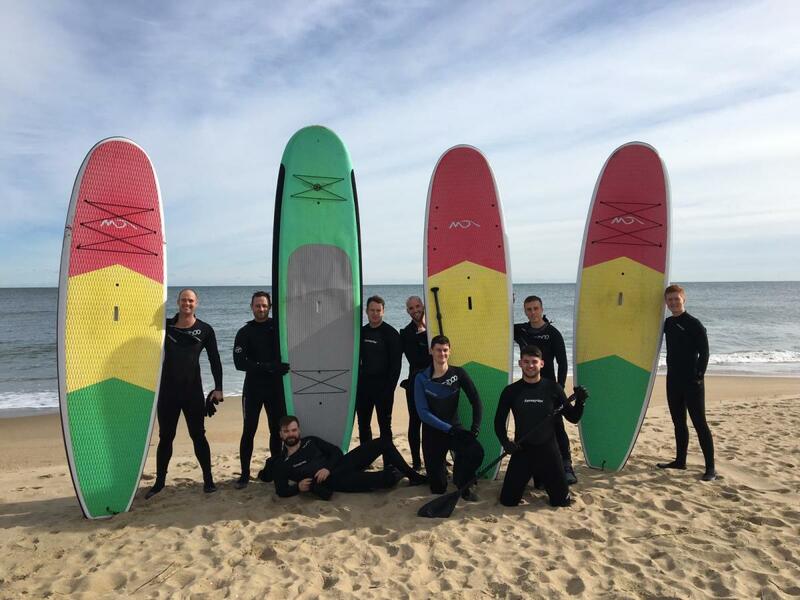 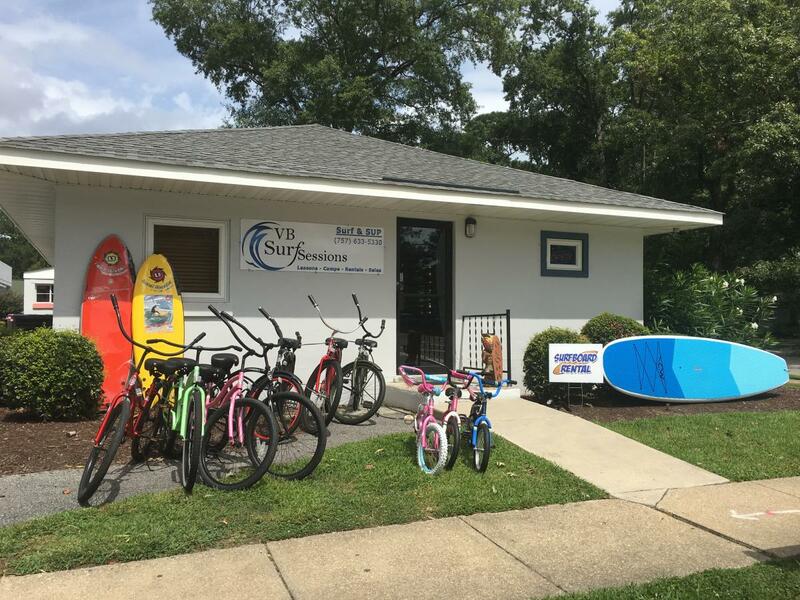 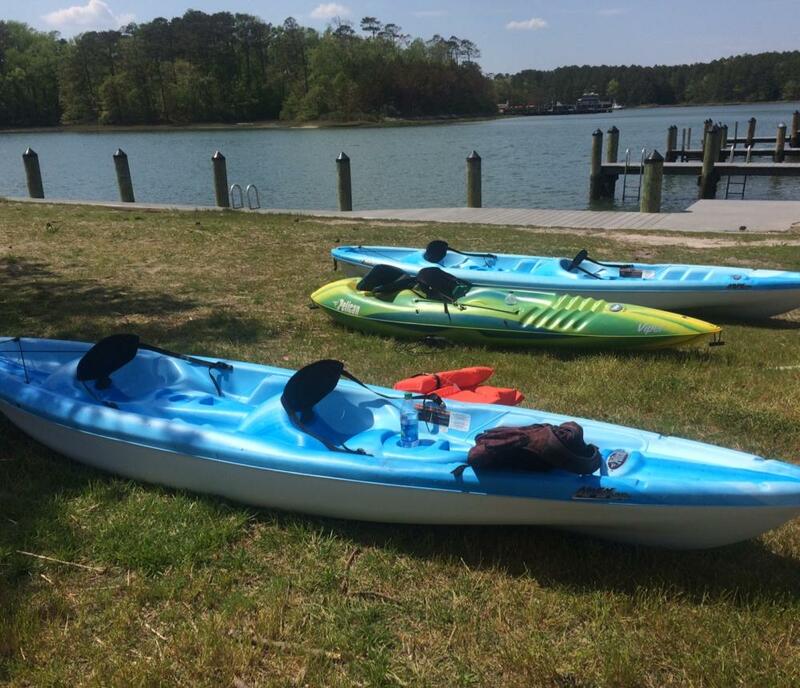 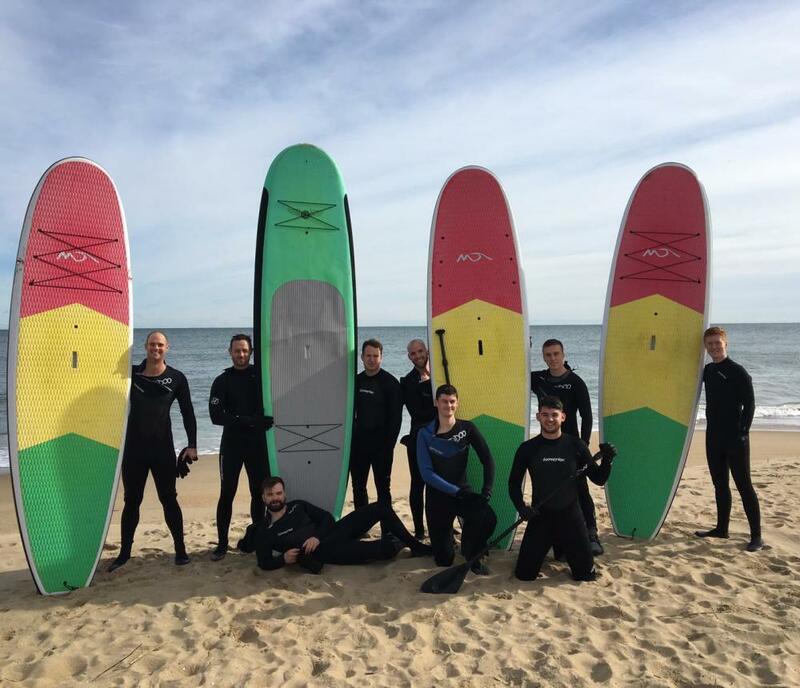 VB Surf Sessions offers the best-priced rentals in town! 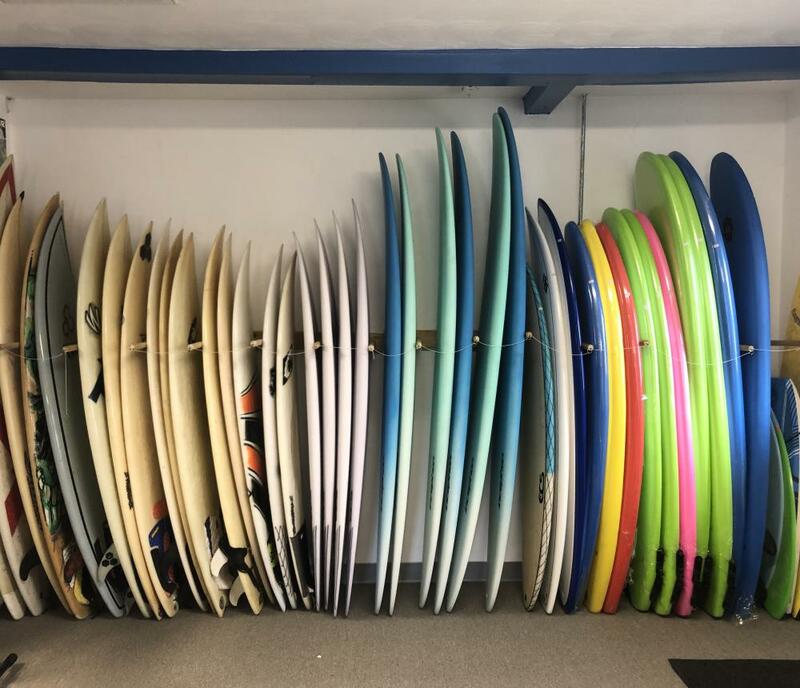 Pick up from our shop or give us a call for local DELIVERY! 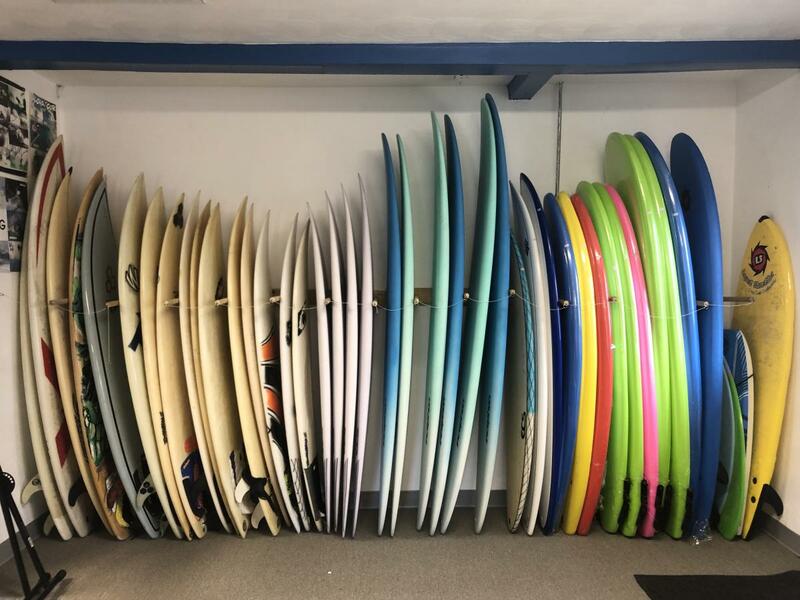 We have it all from surfboards, paddle boards, kayaks and wetsuits; to body boards, bikes, chairs, umbrellas and sand toys. 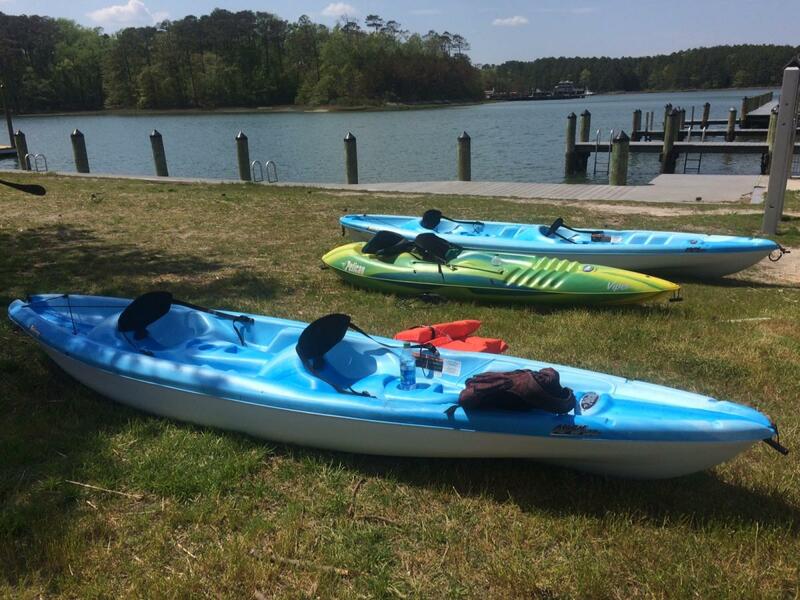 Rent for just a couple hours or for the whole week! 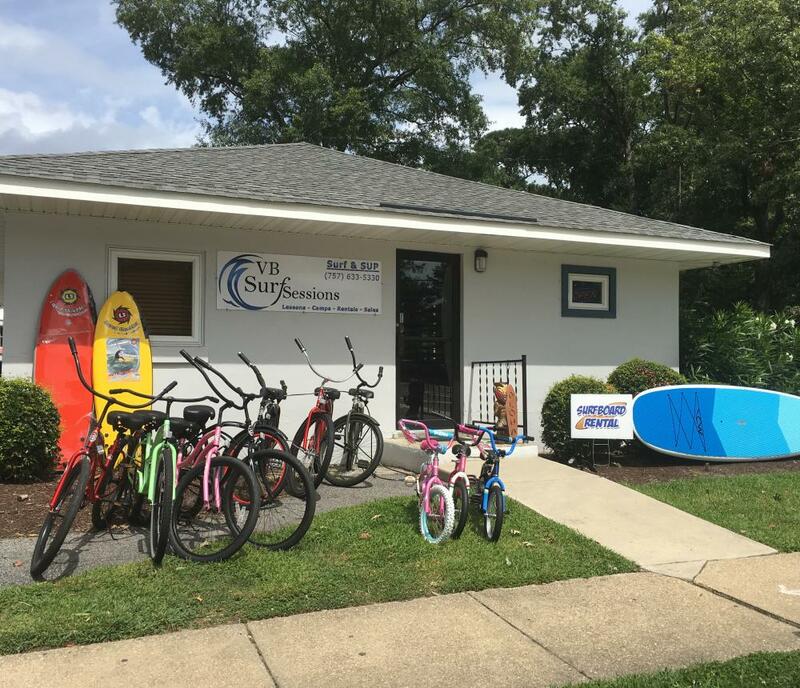 With the best prices in town, we have everything you need!